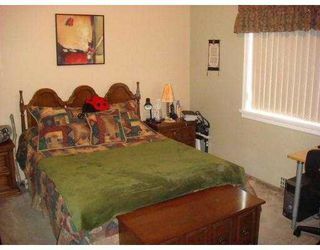 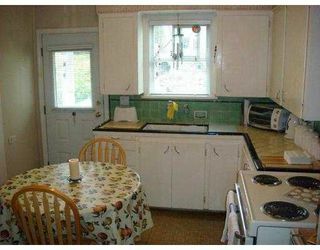 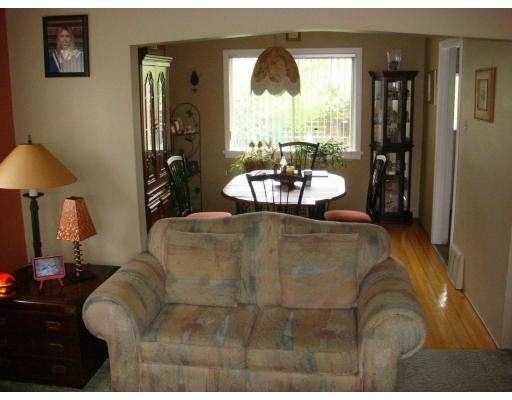 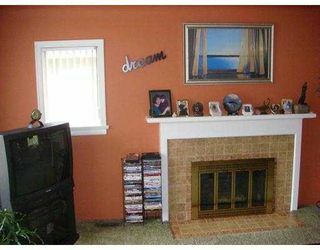 Welcome to this charming and meticulously well maintained home. 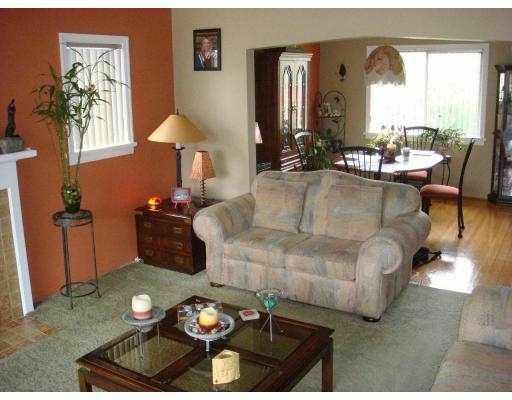 Lovely 3 bedroom home will welcome you and your family home for years to come. 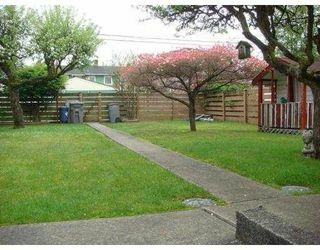 Beautiful big backyard for the kids and family pet to play in or just relax on those sunnySunday afternoons working in your yard. Just blocks from T&T Supermarket and services your family needs. 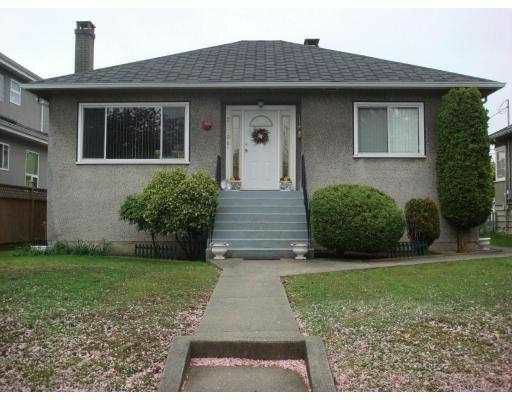 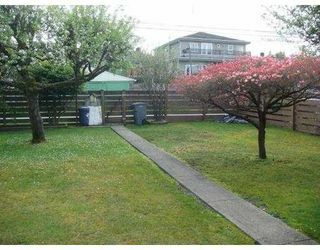 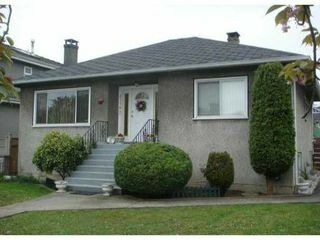 Situated on a quiet and family friendly street in a desirable area in Vancouver East. 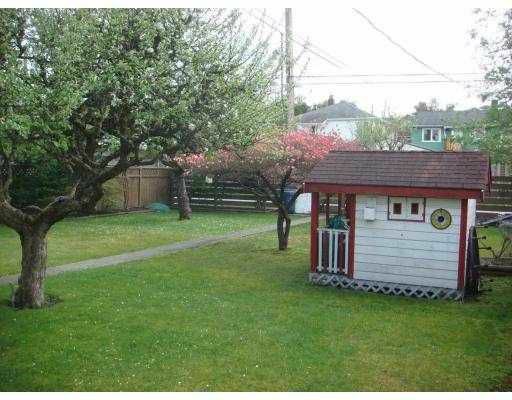 Just minutes to Downtown Vancouver. This character home awaits your interior design ideas or build your dream home on this big beautiful lot. This home will not last long.